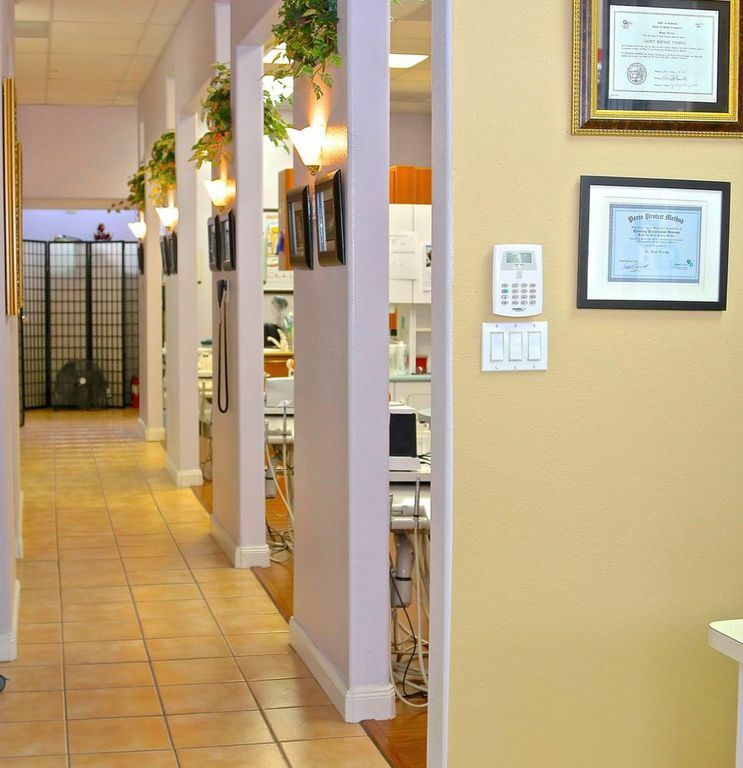 When you step into Tanega Dental, warm smiles greet you. 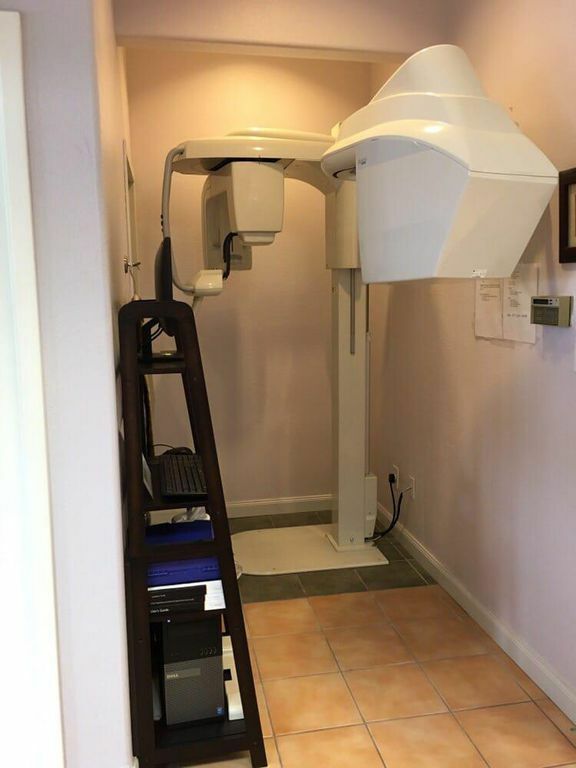 Our team welcomes you to our patient family the same way we’d welcome you into our homes. 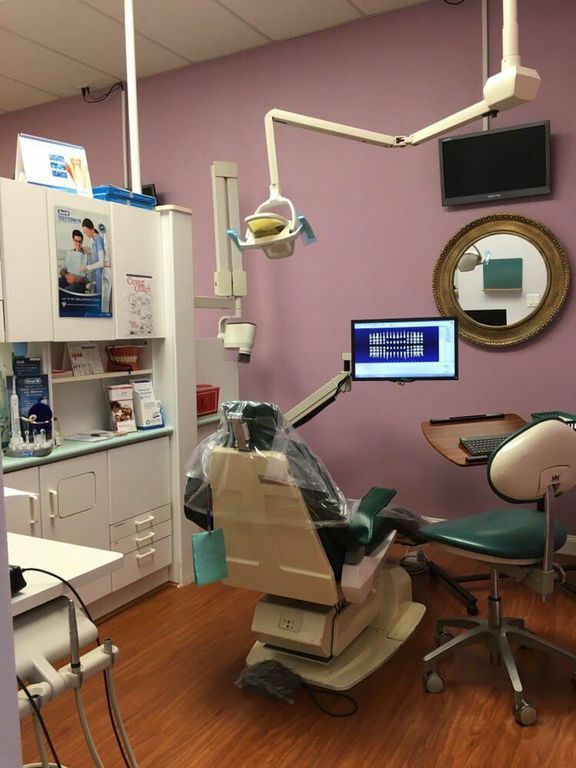 You’ve found the perfect place for dental wellness. 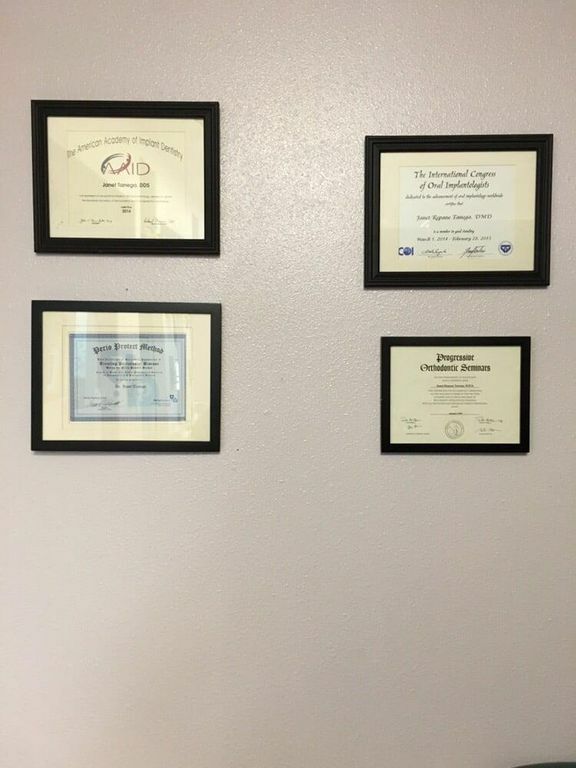 Exceptional customer service and exacting clinical care matter at Tanega Dental. 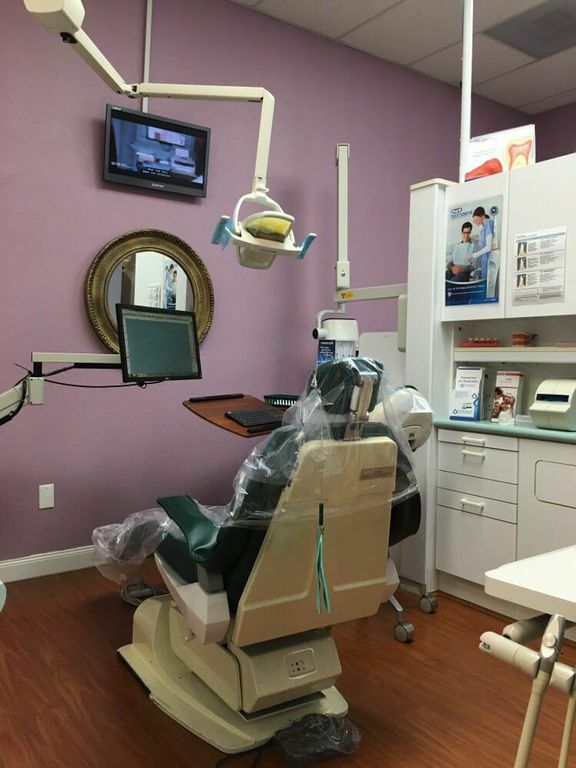 We offer modern dentistry’s finest services and technology. But our focus goes much further. 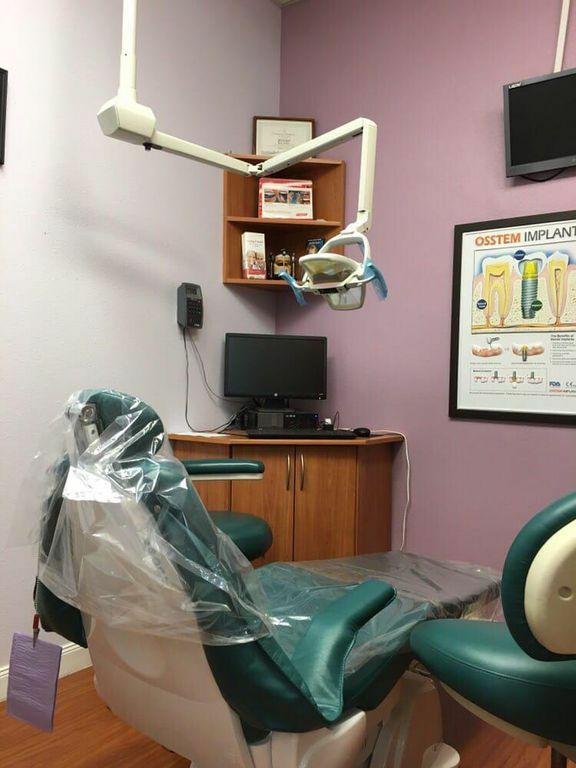 We never forget we’re enhancing your life, not just your teeth. We’re here to celebrate the milestones in your experience and to provide support during the challenges. Our team loves bringing positive energy to our relationship with you. And nothing makes our day like seeing you discover a new, confident smile. 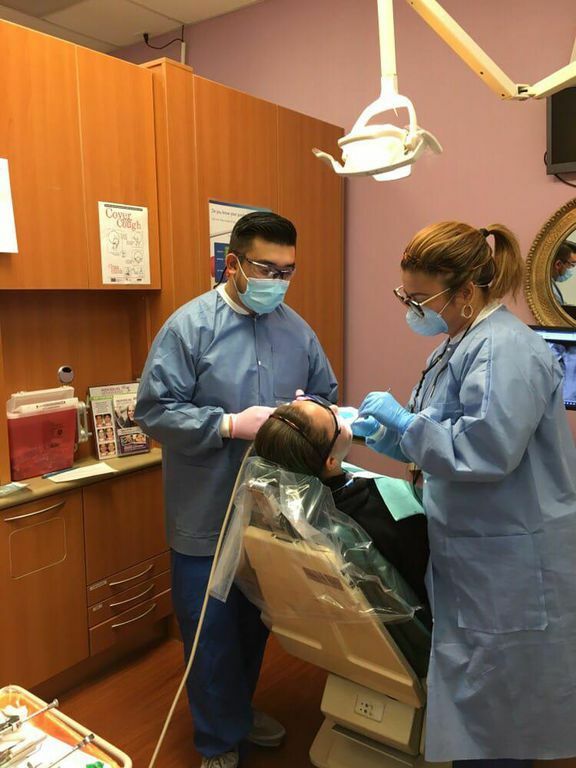 Explore relationship-based healthcare at Tanega Dental. 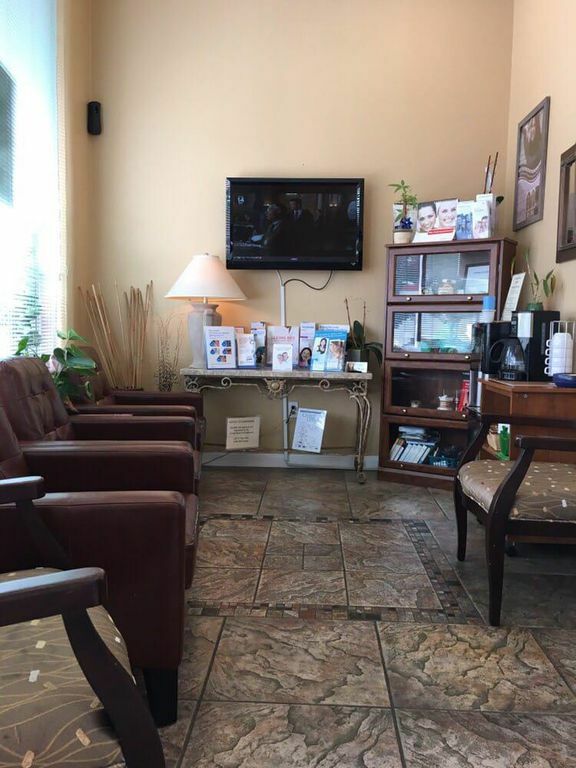 We look forward to welcoming your family into ours. 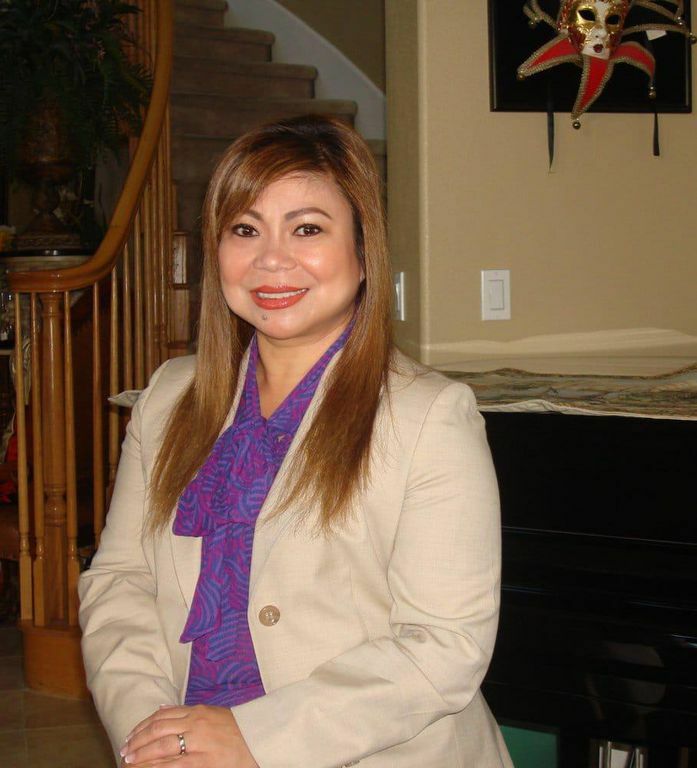 Tanega Dental delivers incomparable healthcare in a calm, friendly setting. We apply innovative techniques, training, and technology with a compassionate touch and an artistic eye. Our patient family discovers short and long-term strategies that support optimal wellness. The relationships we build underscore the reason we’re here. We are an OUT-OF-NETWORK provider. Please remember you are fully responsible for all fees charged by TANEGA DENTAL, regardless of your insurance coverage. Unless other arrangements are made in advance, payment (including any co-payment) is due at time service is rendered. 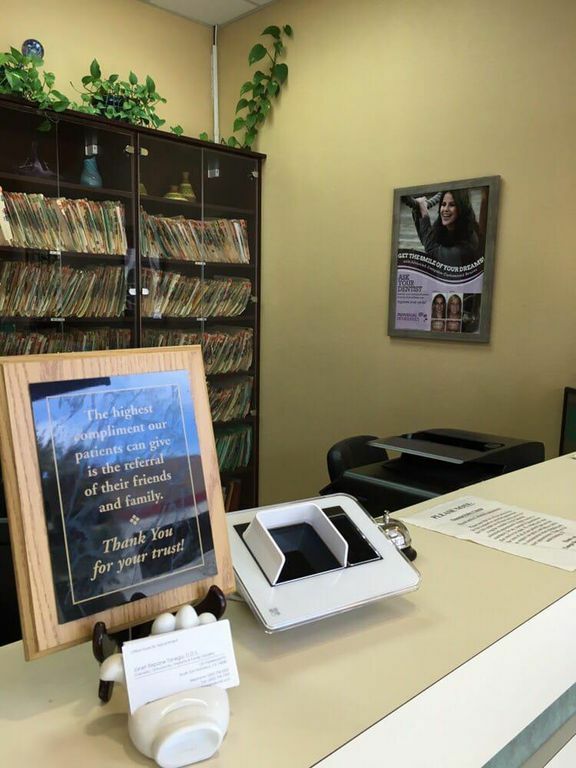 For your convenience, we accept all major credit cards, cash, money order and Apple Pay.